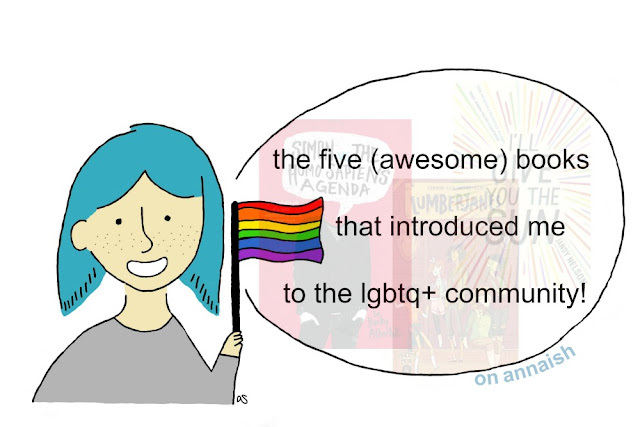 annaish: the five (awesome) books that introduced me to the lgbtq+ community! the five (awesome) books that introduced me to the lgbtq+ community! I've had my fair share of public schools. They each had similar rules, but they all had the same unspoken rule: girls like boys and boys like girls. I remember whispering to my friends about my secret crush and we would all giggle about it. But I always remember feeling uncomfortable after our chats. Why do I need a crush? What if I want to be friends with him? Can't I like girls too? 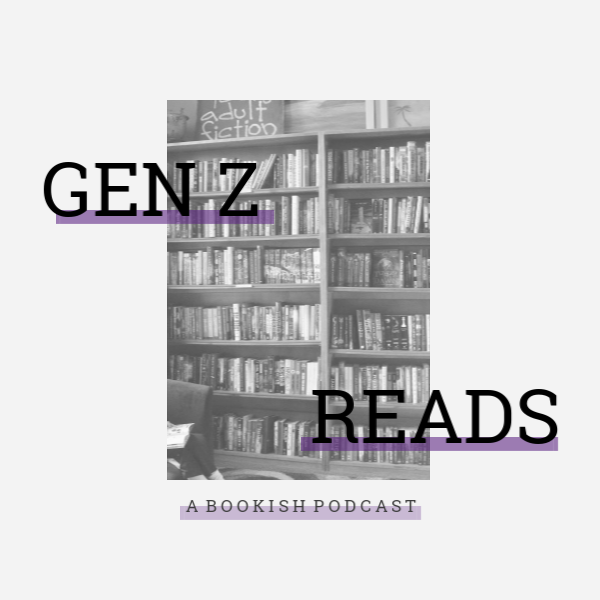 It wasn't until I discovered these books (and other resources) that I thought to myself "holy moly ... i don't think i'm straight". I came out bisexual to my mom a few years ago because I had feelings for this girl. To this day, I still regret telling her because I wasn't confident in myself and I felt like I HAD to say something about (why??? i have no idea). So, the girl moved away and my feelings went away. Two years (i think idk) later, I found myself thinking about her. I came to the conclusion that I didn't have sexual feelings for her... scratch that, I haven't had ANY sexual feelings for my crushes. 😳😳*mind blown*😳😳 So I'm kinda in that questioning box now. I might be bi, asexual, or queer. But, this time, I'm not going to rush myself into a label. ANYWAY, wow I'm sorry I lowkey clickbaited you into my life story. Let's roll out that list! I was like "you know what? 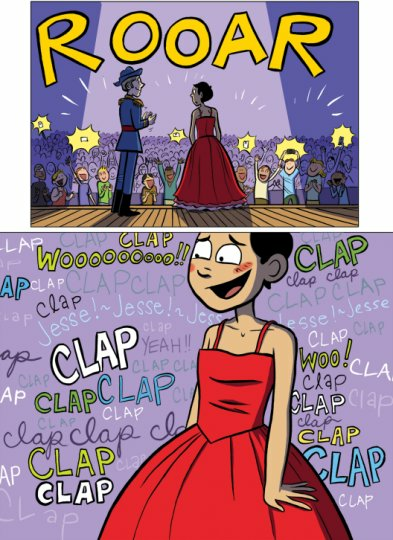 💅 if jesse can kiss a boy and wear a dress in front of his whole school THEN i can do *insert something really awesome but not realistic for a young child*" Now, after reading this book, I didn't join the drama club or anything. I actually become more confident in my decisions because of this character Jesse. Stories like this (especially graphic novels) really shaped who I am today. OKAY SO I wouldn't call this a LGBTQ+ book. 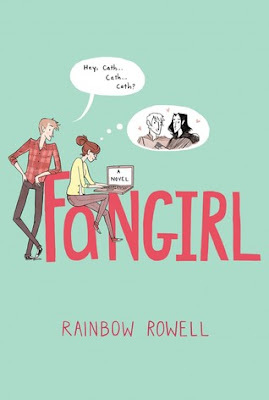 The main character is a college student (named Cath) and she writes fanfiction. Cath is straight but the fanfiction characters, Baz and Simon, aren't. During the story, the reader only gets snippets of her fanfiction, but yeah ... 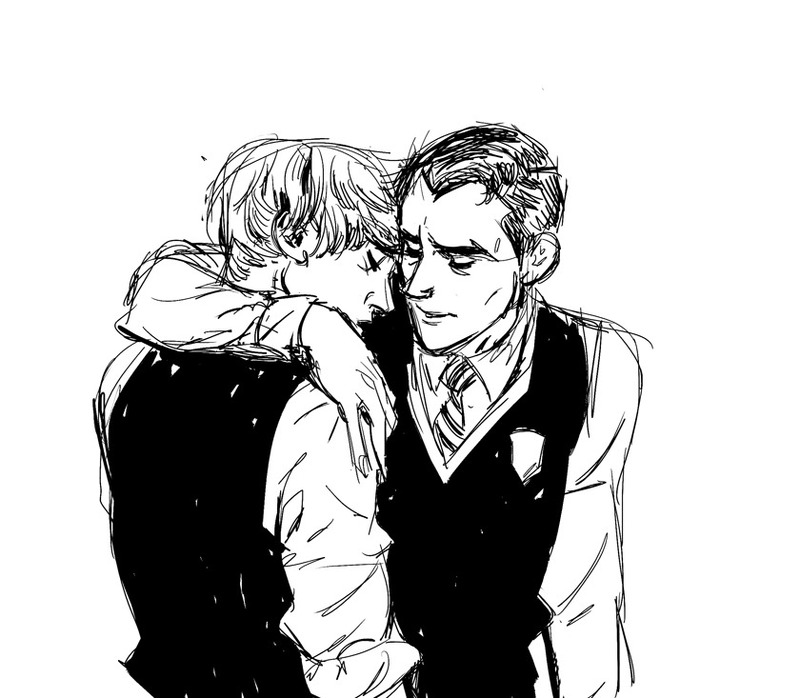 I kinda fell in love with Baz and Simon. Fangirl was the first book I read that included a queer relationship. Baz and Simon's relationship is so tense at the beginning, but you see the two begin to relate and trust each other. It's definitely an enemies to lovers AU but 🗣 !!! you see Baz and Simon grow into more stable people. The two also develop a steady relationship. Their relationship was so realistic and that's what sold me. And yes, I cried when Carry On (Baz & Simon's very own standalone novel) released. I haven't seen Rainbow Rowell confirm Baz or Simon's sexualities, so I guess all I can tell you is that Baz and Simon aren't straight. 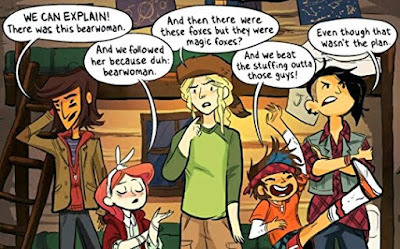 THE LUMBERJANES ARE AWESOME. They're a group of girls spending their summer at a summer camp. At the camp, they do your average camp activities but then they go on supernatural adventures. I've only read 2-3 books in the 10 book series but I still highly recommend this graphic novel series. There's girl power, LGBTQ+ characters, and light-hearted humor. 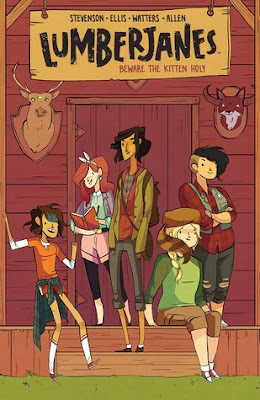 Lumberjanes was the first book (and graphic novel) I read that included a lesbian relationship. Throughout the series, Mal (the girl w/ edgy black hair) and Molly ( the girl w/ blond hair), slowly grow closer together and develop a very cute relationship. I was rooting for them the whole time. 💕 To this day, Lumberjanes is the only graphic novel I've read that includes a HAPPY lesbian relationship (which is sad and frustrating). It's very hard to find a book with a happy and positive w/w relationship. The ones I find/read are either very toxic or the two have broken up (usually 4 unknown reasons but the two never move on). It's also very hard to find positive girl FRIENDSHIPS. I mean 😒 ??? come on. Anyway, please read this series. I would die for Simon Spier okay 🗣 LISTEN UP. 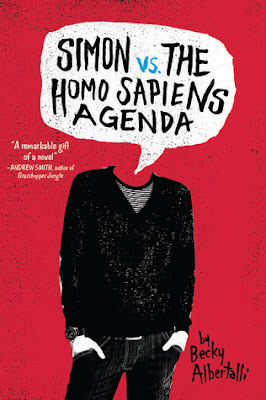 To make a long story short, Simon vs. the Homo Sapiens Agenda changed my life. 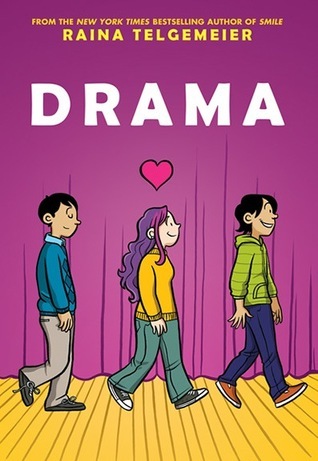 1) This book gave me a perspective of someone struggling with their "coming out" moment. 2) This book was narrated by a teenager for teenagers (aka it was written in a very relatable manner) 3) This book gave me a craving for oreos. 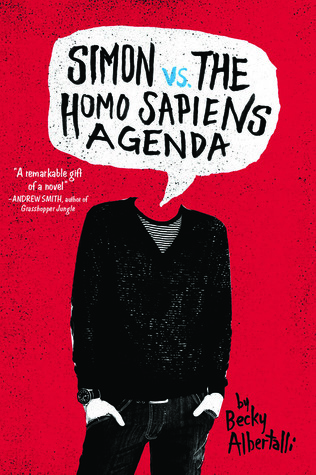 Simon's story is about his sexuality. He knows he's gay but is struggling to come out. He's also dealing with a blackmailing situation because someone (in his school) found out he's gay by accidentally "logging" into his email and saw Simon's emails to his boy named Blue- IT'S A WHOLE THING. Noah and Brian are gay, but Brian hasn't come out. Their relationship is hidden and complex. They run into many problems in their relationship and it's so hard to watch. 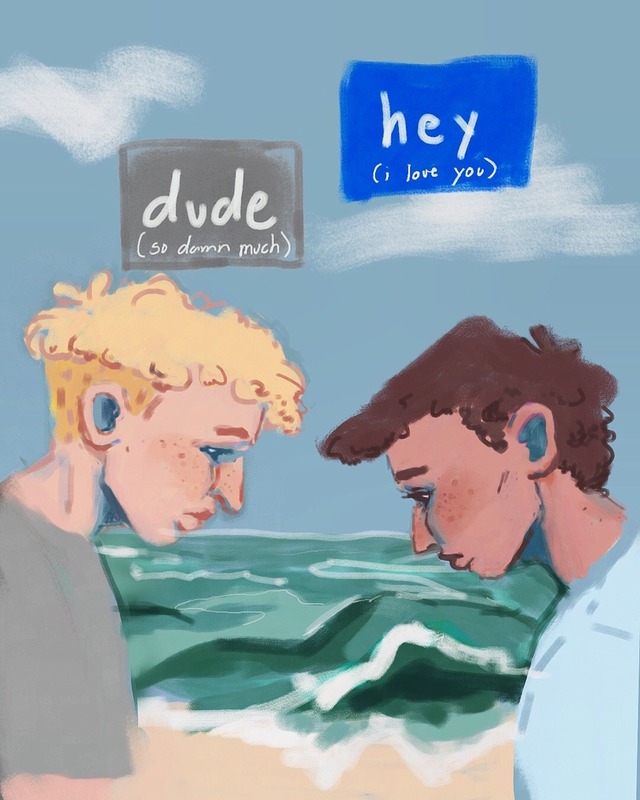 The two boys are struggling with their own lives so, at the beginning, their relationship is tense. I adored both boys individually and only wanted the best for them. I won't go into details about Noah and Brian's relationship because there's A LOT that happens outside their relationship that does affect their relationship. So I'll stop talking and cry because I loved this book so much. I’m glad you don’t find the need to label yourself, Anna! Just keep living your life, liking whoever you like, and don’t worry about what anyone says. In terms of LGBTQ recommendations, I recently read The Gentleman’s Guide to Vice and Virtue and it was really good! YES, I AM SO EXCITED TO SEE SIMON. This movie is going to be amazing. I'm not even afraid to say that. (I'm definitely going to be sneaking oreos into the theater. ;)) I've been wanting to read The Sun is Also a Star for such a LONG time. I've heard nothing but good things about it. Actually, I've never known much about the book. All I knew was "ASDFGHJKL THIS BOOK IS AMAZING". I didn't even know it was a LGBTQ+! Now I want to read it even more. I SAW LOVE, SIMON YESTERDAY AND ASDFGHJKL IT WAS SO GOOD. YES bring Oreos !! it makes the experience so much better. ;) Oh I didn't know that either! I'll definitely check it out now. p.s. I watched the video and holy moly !!!!! I miss Baz and Simon so much. :,) Ikr?! Ezra is the PERFECT Baz. There's no need to thank me! <3 I bet and I am so proud of you. Ohhh okay! That does make more sense hehe. 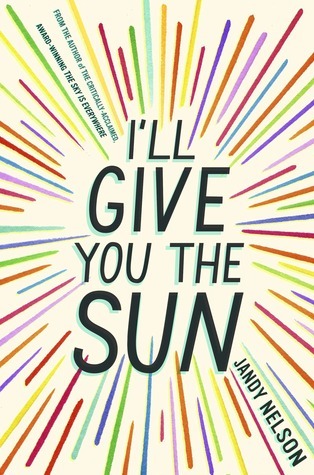 I'll give you the sun was such a good book. the way it was written was just stunning. it made me think so hard and feel a completely different way, but I could never put my finger on why. it was just a great book to get lost in. also I cant wait to see Love, Simon!